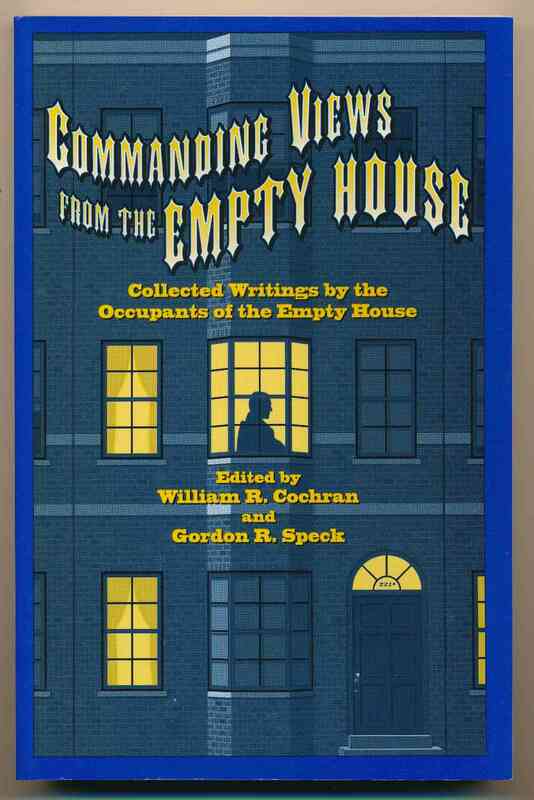 by The Occupants of the Empty House ; edited by William R. Cochran and Gordon R. Speck. Dubuque : Gasogene Press, Ltd., 1996. x, 192 pages. VG+ with a few shelf marks to lower page edges.